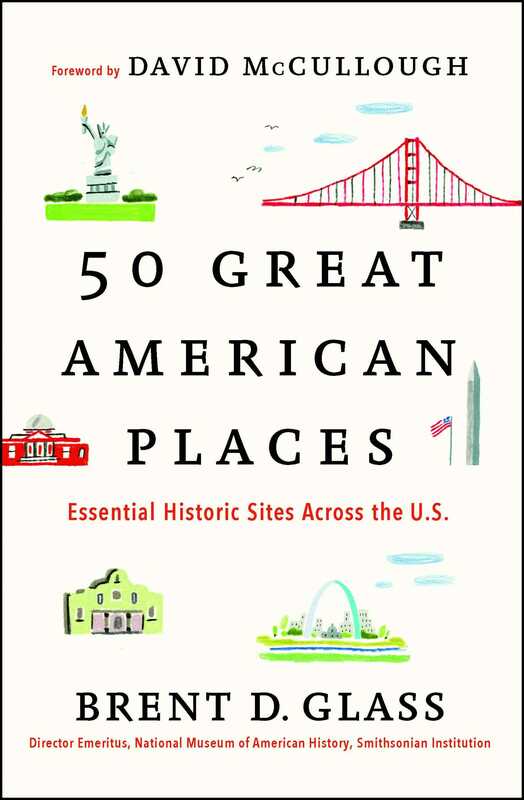 From Massachusetts to Florida to Washington to California, 50 Great American Places takes you on a journey through our nation’s history. Sharing the inside stories of sites as old as Mesa Verde (Colorado) and Cahokia (Illinois) and as recent as Silicon Valley (California) and the Mall of America (Minnesota), each essay provides the historical context for places that represent fundamental American themes: the compelling story of democracy and self-government; the dramatic impact of military conflict; the powerful role of innovation and enterprise; the inspiring achievements of diverse cultural traditions; and the defining influence of the land and its resources. Expert historian Brent D. Glass explores these themes by connecting places, people, and events and reveals a national narrative that is often surprising, sometimes tragic, and always engaging—complete with photographs, websites for more information, and suggestions for other places nearby worth visiting. Sites you would expect to read about—in Boston, New York, and Washington, DC—are here, as well as plenty of surprises, such as the Palace of the Governors in Santa Fe, or Ebenezer Baptist Church in Atlanta, or the Village Green in Hudson, Ohio; less obvious places that, together with the more well-known destinations, collectively tell the story of America. For families who want to take a trip that is both educational and entertaining, for history enthusiasts, or anyone curious about our country’s greatest places, this book is the perfect guide. 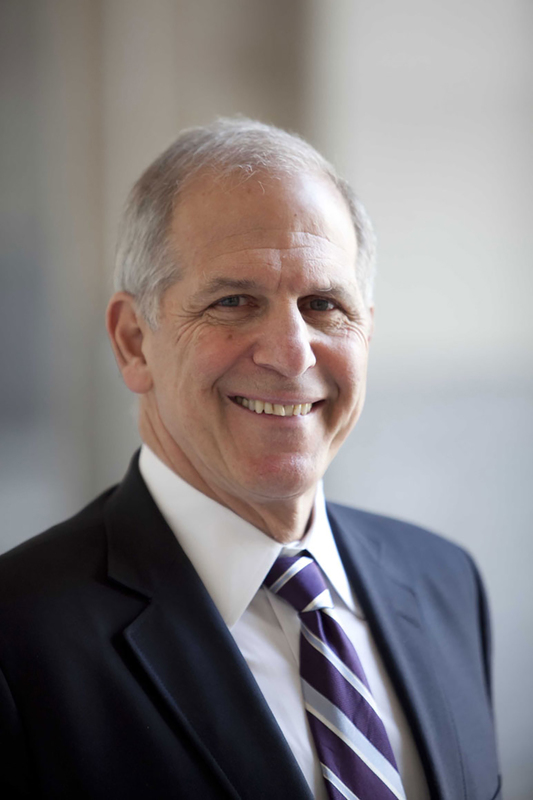 "Author Brent D. Glass, director emeritus of the National Museum of American History at the Smithsonian Institution, is a public historian who believes that history should be made accessible to all. In this excellent book, Glass travels across the geographical breadth of the United States in his search for 'essential' historic sites. . . . It's a wonderful contribution to historical literacy, with a foreword by Pulitzer Prize-winning author David McCullough."